The Incarnation, God becoming human in the person of Jesus of Nazareth, is a central mystery of Christianity. 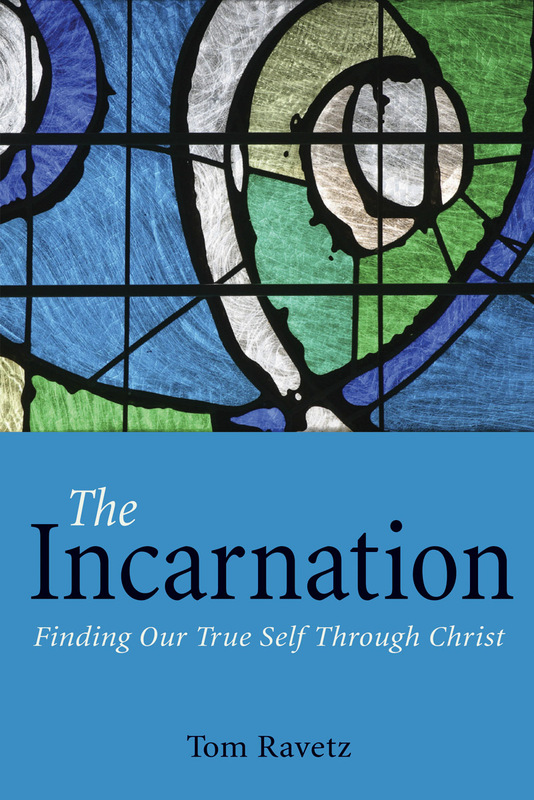 This inspiring book examines the theology of the Incarnation, and traces the history of human thinking about it. Tom Ravetz goes on to discuss Rudolf Steiner's unique insights into the Incarnation and shows how the process of incarnation is reflected in each one of us, summed up in the well-known phrase from Galations "Not I, but Christ in me". 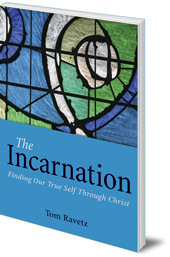 This readable book explores the difference that the Incarnation can make in our own lives today. Revd Tom Ravetz was born in Leeds in 1964. He completed the training for the priesthood of The Christian Community in Stuttgart, and studied theology at the University of Aberdeen. He has been involved in training priests in Germany, and works in the UK and Ireland. He has written and spoken on a wide variety of theological and spiritual topics and is the author of Free From Dogma (Floris Books, 2009).